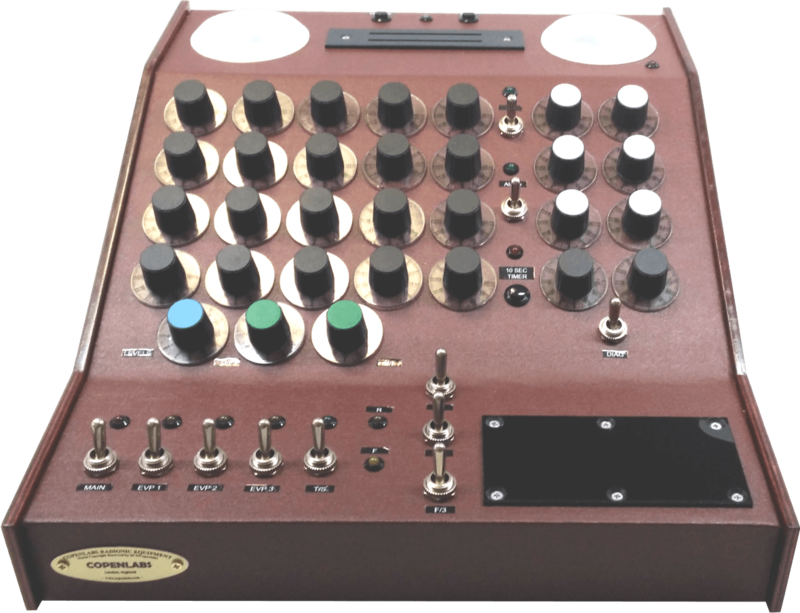 Dr. Bruce Copen in 1947 started to develop Radionic Instruments in Brighton/Sussex U.K. From the outset, Dr. Copen specialized in the fields of radiesthesia, radionics, electronic homoeopathy and related topics in alternative treatments and therapy for health related topics. Dr. Bruce Copen has used his equipment mainly for the development of alternative therapies in the second half of the 20th century. Accordingly, he was the first person to produce a coloured-light therapy instrument without light, on the basis of radionic rays. In the field of electronic homoeopathy, Dr. Copen had already demonstrated the first instrument by the mid 1980’s, making it possible to store the informational content of homoeopathic substances (ASL-Potentisers). By means of these potentisers, for the first time it was possible to have the instrument determine the homoeopathic simile itself, and the EECS electronic encoded card system. Dr. Bruce Copen occupied himself with all fields of naturopathy in the same way as psychology and philosophy. From nutrition and massage; through hypnosis and metaphysics; to botanic medicine and homoeopathy. He wrote more than 60 books and 9 study courses on these topics. In May 1998, Dr. Copen unexpectedly passed away. At that time Dr. Copen already released the worldwide known ASLD95/PR2 model which was the most advanced radionic computer in the market according to his last wishes. Dr. Copen was, in many important aspects, a leading thinker and far ahead of his time. In the beginning of the 1970's when Personal Computers where quite unusual, he called his Radionic Instruments "Radionic Computers". In 1947 Dr. Bruce Copen introduces his first Radionic Instrument, the Model Y. 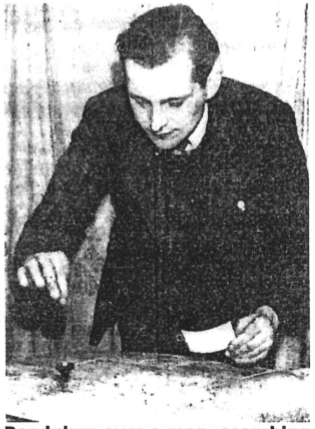 In the 1950's, after the 2nd world war, Dr. Bruce Copen became known for his radiesthesic skills. During this time, among other activities, he was searching for missing persons and objects using his radiesthesic skills. In the 1960's Dr. Copen was adopting the Radionic Principle to Homoeopathy and developed the Electronic Vibro Potentiser, or EVP for short, the new era of Electronic or New Homoeopathy. This apparatus offered the possibility to copy the informational content of any homoeopathic remedy onto a neutral carrier substance or to simulate any homoeopathic remedy with its vibrational rate, which could be set on the instrument. In 1970's The first Chromotherapy instrument for use without light was invented by Dr. Bruce Copen. In 1980's, Radionic Instruments, like the MK7 and moreover the MK12, where introduced following the successful MK2. Dr. Bruce Copen developed the EECS System, a magnetic storage medium and implementing it in the MK12 and the ASL Series. In 1990's The newly introduced ASLD90 offered the operator the possibility to save their own Remedies in the memory of the ASL Potentiser or the internal Memory of the ASLD. It was the first machine in the world which allowed the storing of the information of homeopathic remedies. CopenLabs is a company that continues and enhances Dr. Copen's philosophy for analog radionic instruments. We assemble and distribute each one of the instruments from the first Model Y to the most sophisticated ASLD model, to the newly developed Quantum Care Unit. We always remember the most popular instrument of all time, the Mark 12, also known as MK12. The beauty and simplicity of CopenLabs Instruments always characterizes them above other radionic devices, even when there are digital alternatives.